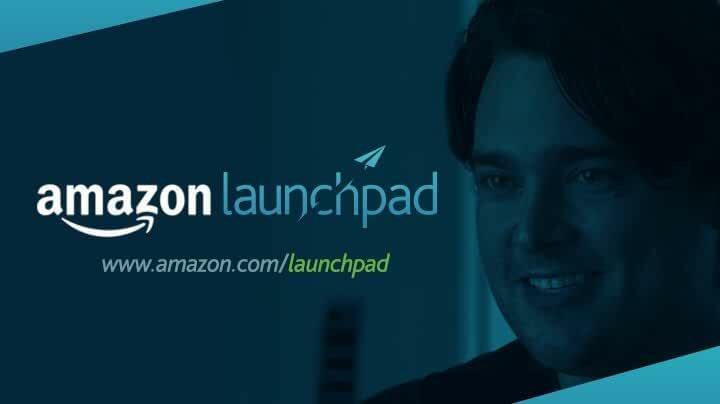 Amazon Launchpad: Helping Startups Succeed on Amazon. Sign up now. Amazon Launchpad is a unique programme that showcases cutting-edge products from startups like yours to millions of Amazon customers. We make it easy for startups like yours to launch new products on Amazon and get them discovered. We use Amazon’s world-class ecommerce expertise, global infrastructure, and powerful marketing tools to help you tell your story and deliver your products to millions of potential customers. Our team is invested in your success, allowing you more time to focus on innovating and growing your business. We help you get to market quickly, from account setup to your first sale. Take advantage of Amazon’s fulfillment network to launch fast and with a bigger impact. No matter the size of your company, we’ll enable you to boost your business with a wide range of marketing support and PR opportunities to help your products get discovered. Our custom Amazon Launchpad product detail pages showcase unique content that helps you tell your story and connect with customers globally. Amazon Launchpad is a global programme. So when you’re ready to take your business to new marketplaces, we can help you take advantage of Amazon’s world-class fulfilment, trusted customer service, and Prime delivery benefits across the world. We’re proud to work with a growing list of venture capitalists, accelerators, incubators and crowdfunding platforms to help us identify new, inspired, and cutting-edge products for the world to discover. Please click on "Contact the team" above if you would like to work with us. 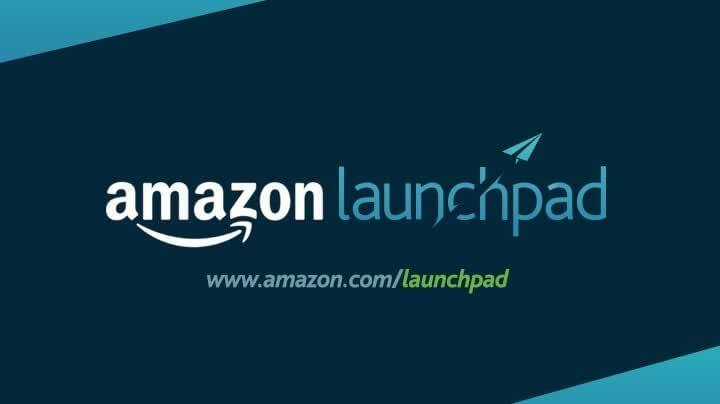 Once you apply and are accepted into the programme, you can quickly get started with Amazon Launchpad. Register as an Amazon Launchpad seller through Seller Central*, our online service for managing your Amazon seller account. After completing your seller verification you will work with our dedicated team to build and integrate your basic product listing information.  Deliver your products to Amazon’s fulfilment centres.  Upload creative assets, including product descriptions, photos, videos, and your unique story. That’s it! With all the right parts and pieces in place, we will work together to help your products get discovered by our customers. Get ready to watch your business grow. * Click here to learn more about how Amazon Seller Central works. Why is Amazon launching this programme? We often hear from startups that bringing a new product to customers can be just as challenging as building it. At Amazon Launchpad, we’re collaborating with crowdfunding platforms, venture capitalists, and startup accelerators to solve the sales and distribution problems every startup faces. We support these young companies with Amazon’s global selling and expertise so they can stay focused on product innovation. The Amazon Launchpad programme will help startups bring new products to our customers. How are Amazon Launchpad startups treated differently than other Amazon sellers? We appreciate that startups have different needs than more established companies. Amazon Launchpad has been designed to meet these needs while giving you the marketing benefits typically reserved for our more established Amazon sellers, from day one. We’ll help you create story-telling opportunities for you to talk about your products using larger images, videos and custom product detail pages, and merchandise them across Amazon and on our programme storefront to ensure they are discoverable to our customers. All this, of course, is on top of the standard Amazon benefits - access to millions of loyal global customers, Amazon’s world-class fulfilment infrastructure, trusted customer service and delivery benefits. When you’re ready to scale your business in markets outside of Europe, we can leverage Amazon’s presence in marketplaces around the world to help you expand to other markets. Which startups are eligible to participate in the Amazon Launchpad programme? All applications are reviewed on a case-by-case basis against our selective criteria before acceptance into the Amazon Launchpad programme. We are looking for startups funded by venture capital firms, crowdfunding platforms and other startup accelerators. You are free to apply also without funding, but you should be able to show strong proof of market fit for your product. Yes, existing sellers can be considered to participate in the Amazon Launchpad programme. Complete our programme application form and we will get back to you within ten days. My company was funded by a funding source you support (crowdfunding platform, venture capitalist, startup accelerator or incubator) but they are not in your network. Can I still participate? You may still be considered to participate. Complete our programme application form and we will get back to you ten days. Which products are eligible to participate in the Amazon Launchpad programme? 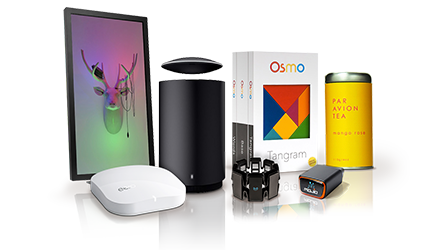 All products must come from startups funded by our network to be eligible. Products that come from outside our network will be evaluated on a case-by-case basis. The product must be a physical product and be available to ship now or within 30 days. Sellers joining the programme pay an incremental referral fee at 5% in addition to the standard referral fee on each item sold. The additional fee applies on all seller selection and is charged on the total sum paid for the item by the buyer, including all applicable taxes and customs fees. If you have additional questions about the Amazon Launchpad programme, please click on 'Contact the team' above to fill our Contact us form.